SchmidtDipps was created to provide clean, healthy, great-tasting snacks. You can feel good eating these snacks and feeding them to your kids. 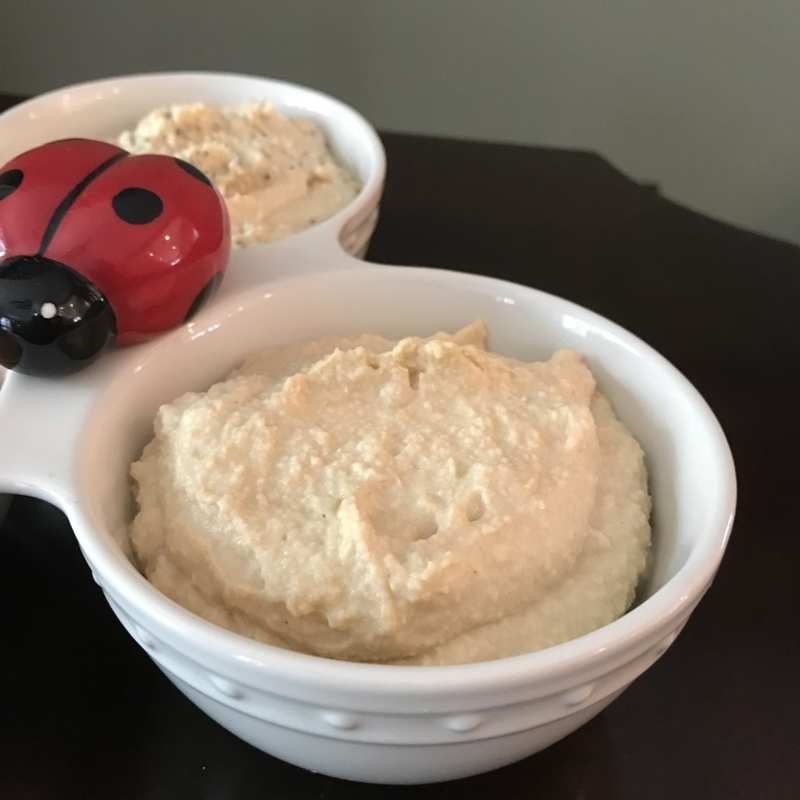 We currently offer three regular hummus flavors: classic, everything bagel and roasted red pepper, and two dessert flavors: chocolate and pumpkin spice (available September-November). To make healthy food taste great so that you and your family will enjoy eating it.